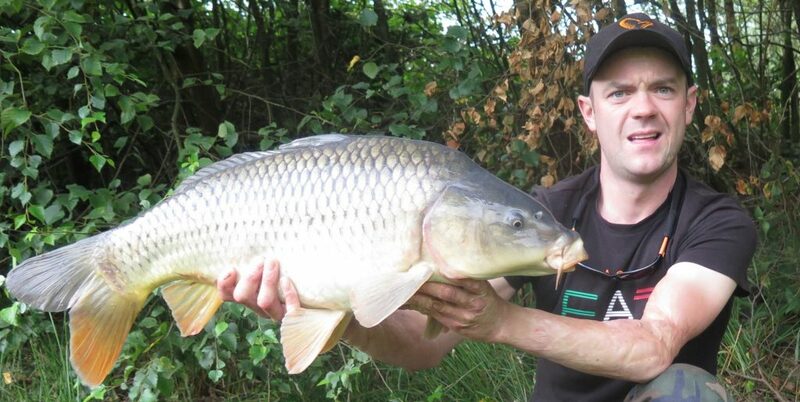 It was a brilliant overnight session, fishing was steady all day mostly landing smaller carp then had a few commons in the 6 to 7 lb bracket, then all of a sudden the bigger fish came to life, I was fishing the far margins over a bed of pellets and corn. 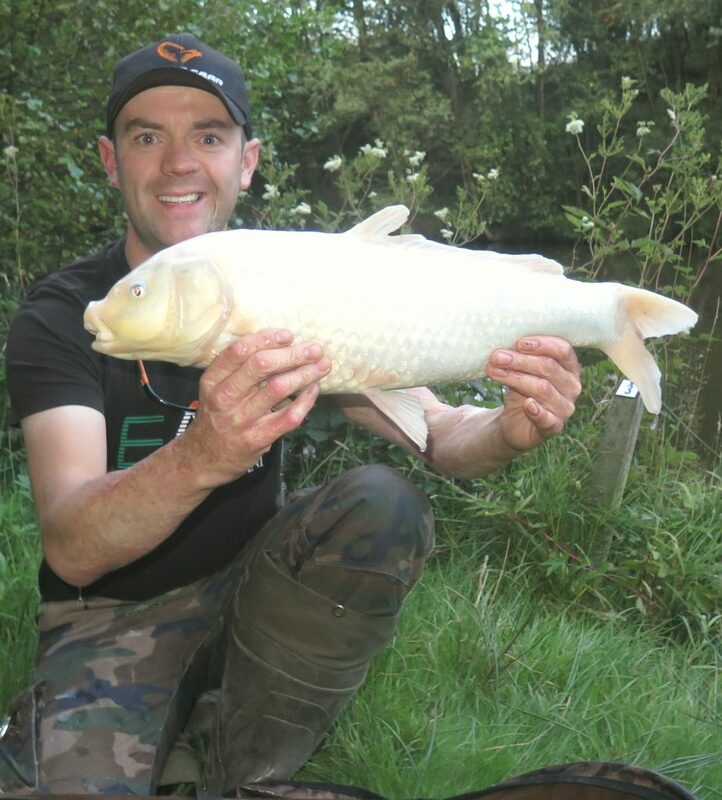 Went on to land a mirror carp 11lbs a common it just under 17lbs and then the big white Koi to wrap up the nights fishing. 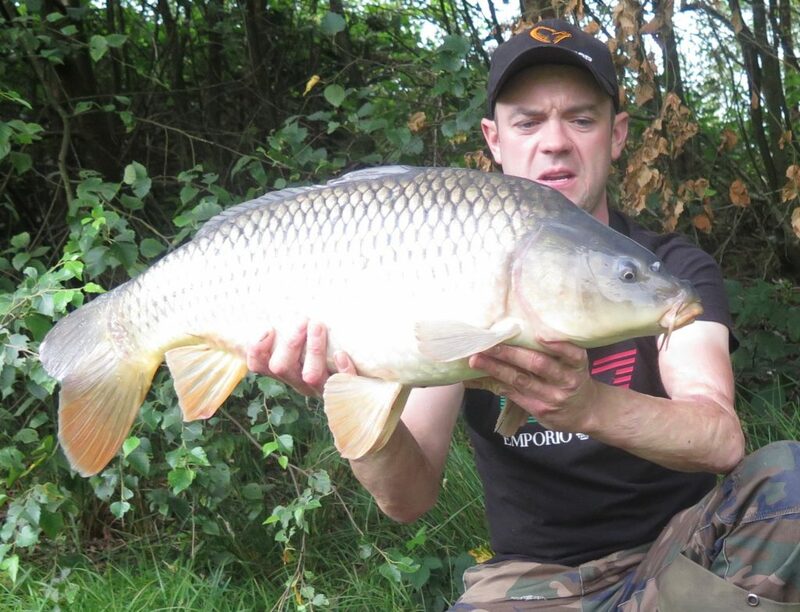 All the fish falling to balanced wafter boilies fished on a hair-rig. 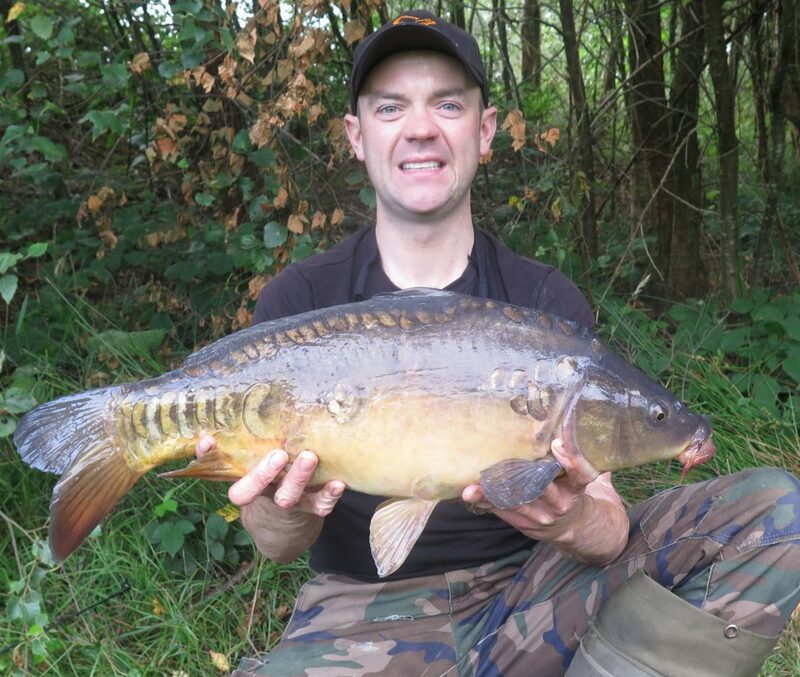 Here is a selection of the fish caught during daylight hours….